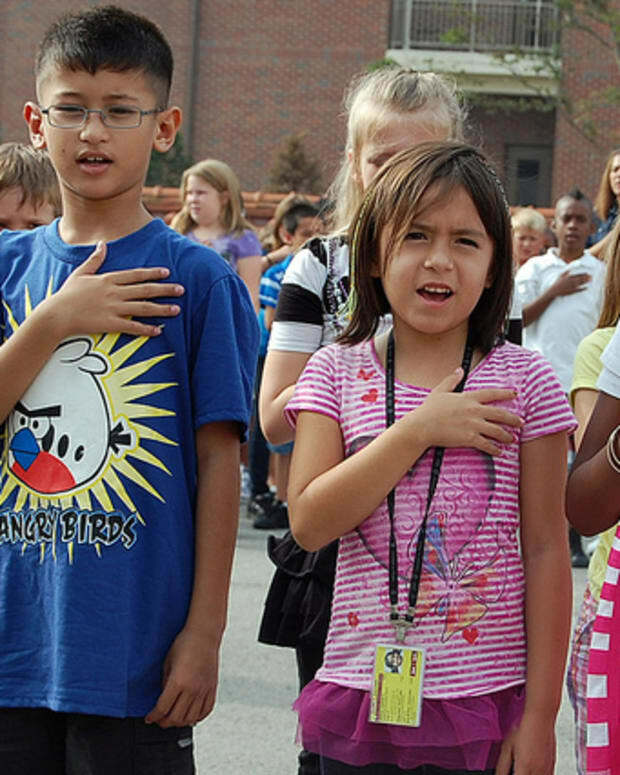 A school district in Florida has become the center of a controversy regarding the Pledge of Allegiance. 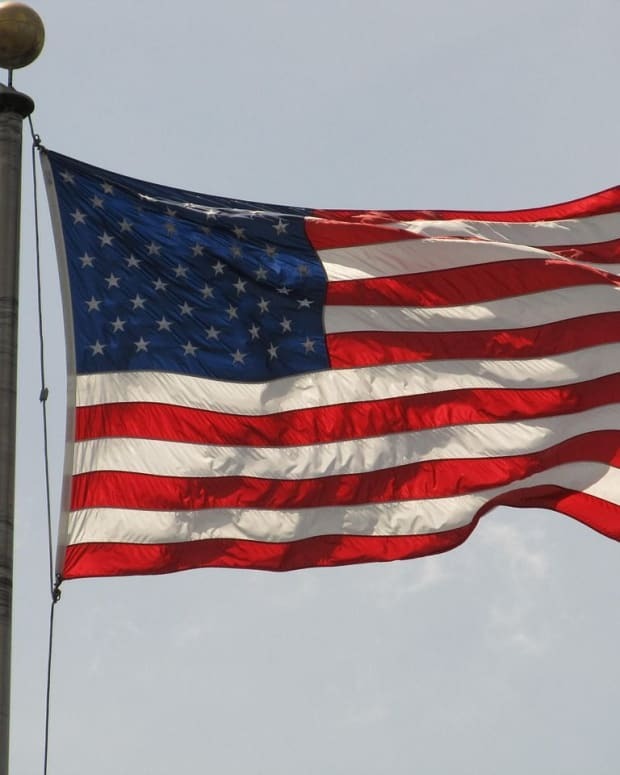 The issue revolves around signs that the district has put up in classrooms which tells students they do not have to recite the pledge if they do not want to. 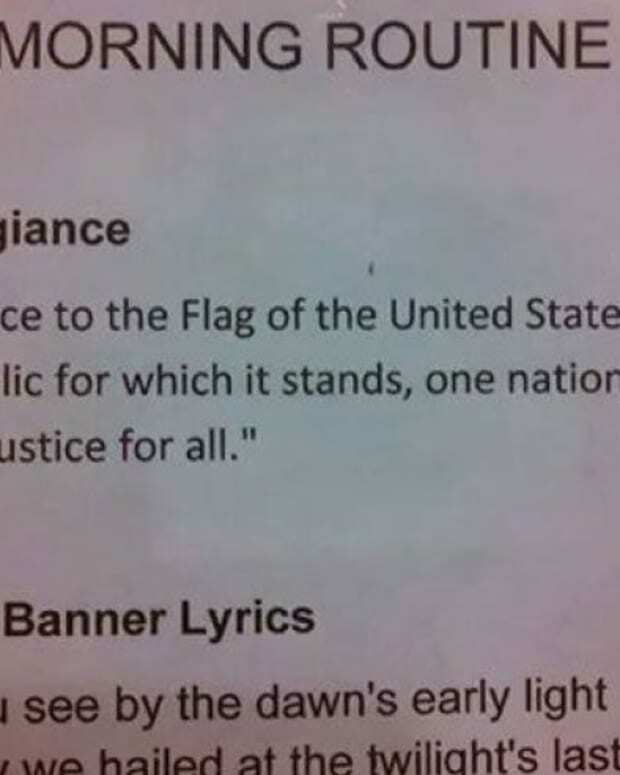 Superintendent Tim Wyrosdick said these signs were put up throughout Santa Rosa schools after a parent and a student complained about the pledge, according to ABC 3. 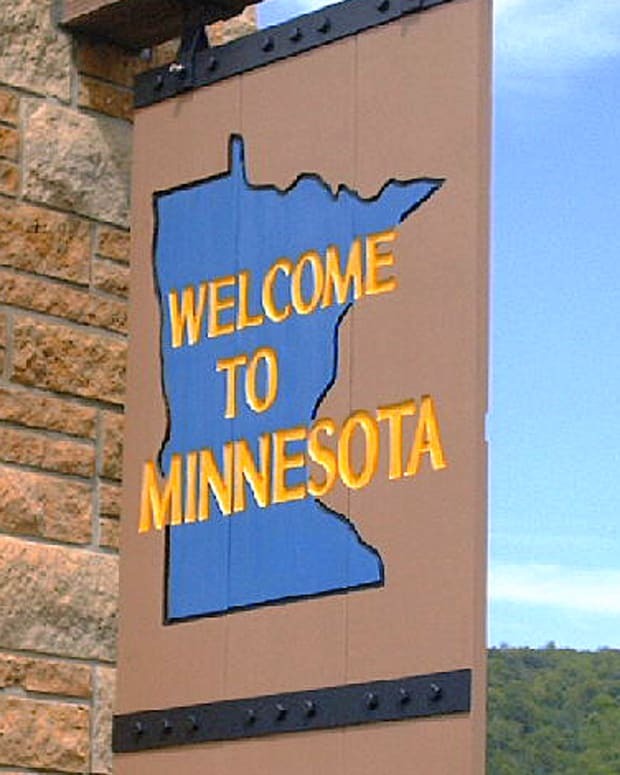 Wyrosdick detailed that the law requires the conspicuous display of information regarding whether or not a student has to recite the pledge, and that according to the school&apos;s attorneys, the signs are definitely complying with the law. 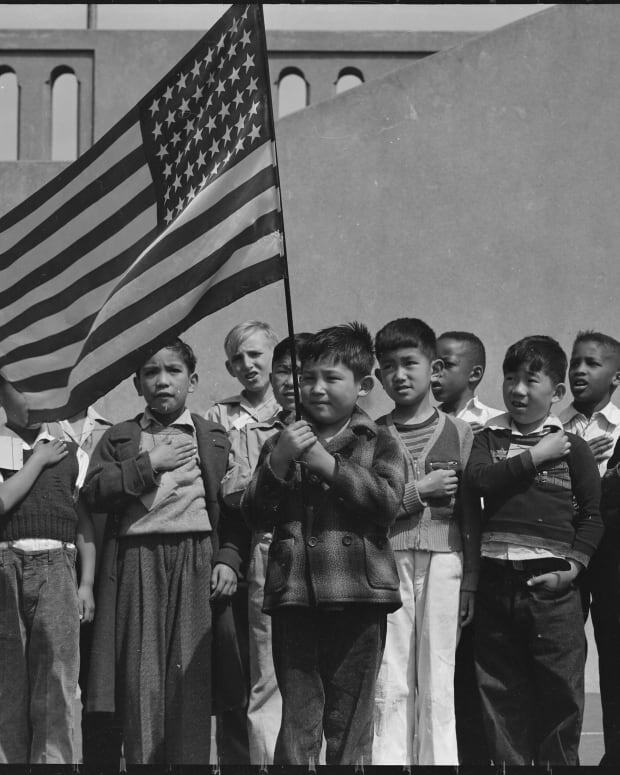 On a personal level, Wyrosdick thinks students should stand and recite the pledge. 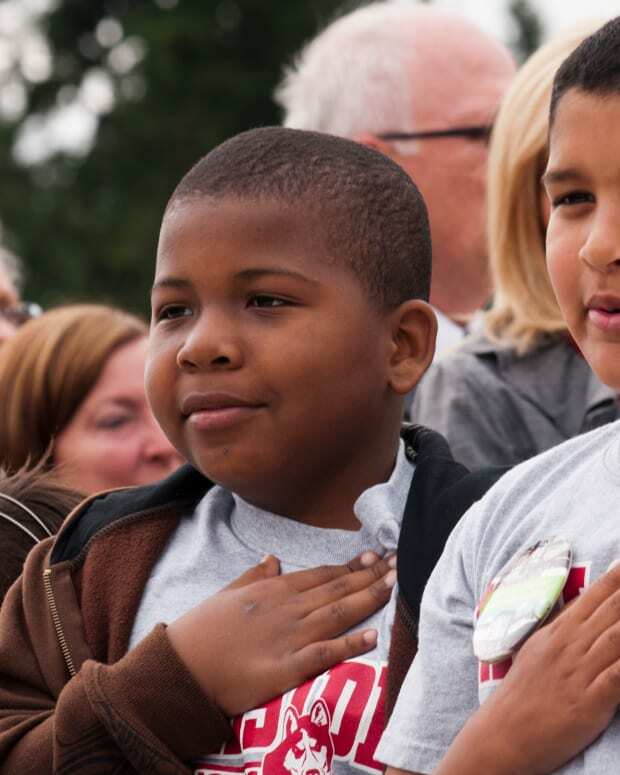 "I loathe having to tell a student they don&apos;t have to stand for the pledge," he said. "I feel like it&apos;s a responsibility that we should hold fast. The issue is not Santa Rosa County schools, it&apos;s the law." He also mentioned that it is his personal and moral belief that reciting the pledge before class each morning was not simply a requirement but a privilege, and many parents around the district agree with him. "I think it should [be said]," said Renee, the mother of a student attending a school in Santa Rosa County during an interview with the Pensacola News Journal. "I think it shows where we come from. It&apos;d be like changing the day of Christmas. It&apos;s been there." Bill Bledsoe, a 12-year Marine Corps veteran, told the Pensacola News Journal he was highly disturbed by the messages telling schoolchildren they do not have to recite the pledge. "It is important for American citizens to know the history of America; why it was founded," said Bledsoe. "American people think the Supreme Court is the supreme law of the land. 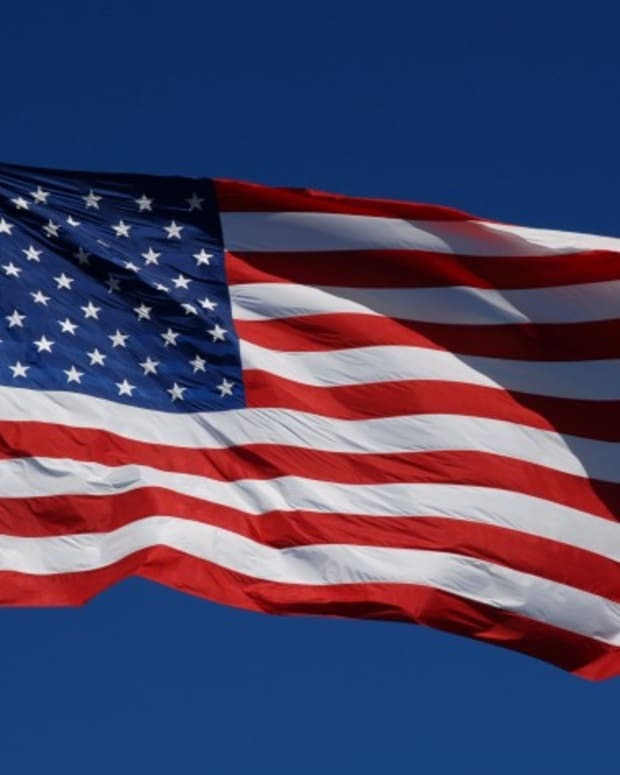 We need to get back to the Constitution and pledging allegiance to the flag is getting back to the Constitution, which is not a sin and not a crime." A public hearing on the issue is set to take place on Dec. 15, according to the Navarre Press.